Robots have swiftly infused into our daily lives. From autonomous cars, interactive smart speakers, to airport animatronics, we’ve gone far beyond the tin-sheet, chrome depictions of human-shaped machines. Even before these everyday interactions, artists have been blurring the lines between humans and robots throughout history. The introduction of robots has entranced innovators in both the scientific and artistic fields, resulting in significant shifts to our perception of humanity. Whether in the form to kinetic art to installations, machines hold various forms in the world of art. The term “robot” comes from a Czech science-fiction play Rossumovi Univerzální Roboti. The play initially premiered in 1921, and by 1923 was then translated into 30 languages by 1923 due to its fervent popularity. Robots themselves can be defined as physically embodied artificial agents, often reprogrammable and excel in repetitive tasks. The concept of robots then became tied with science fiction films like Metropolis (1926) and Forbidden Planet (1956.) Shifting from a pop cultural representation, robotic art then grew out of the democratization of industrial robots in the 60’s and 70’s, but started earlier in the 50s with kinematic, or movement-related sculptures. 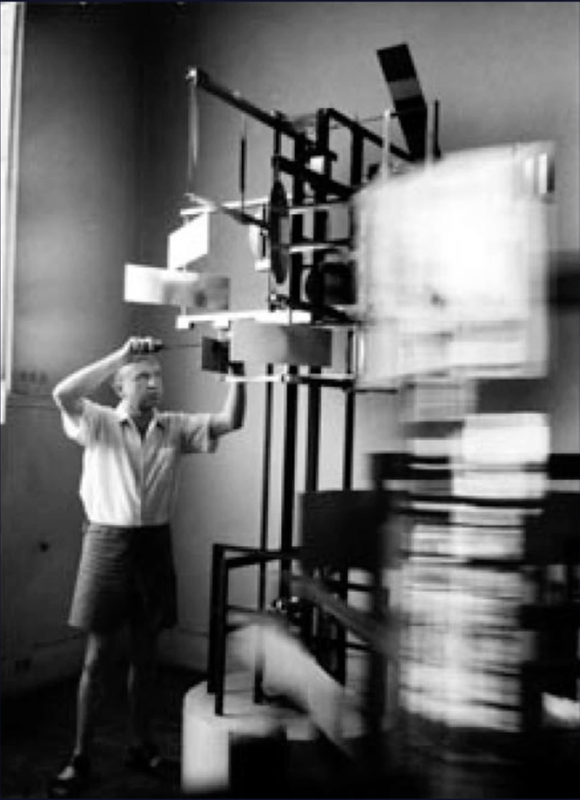 One of the first leading figures was one of the fathers of robotic art, Nicholas Schöffer, and his piece CYSP 1, which debuted in 1953 and was the first sculpture to utilize cybernetic principles. Derived from the terms Cybernetic and Spatiodynamic (CYSP), CYSP 1 was programmed to have reactive behaviors in changes to light, color, to sound. The sculpture is composed of 16 polychrome plates that would rotate and shift in response to the changes mentioned. For example, CYSP 1 would become excited by the color blue and its metal plates would increase in movement and speed in response. 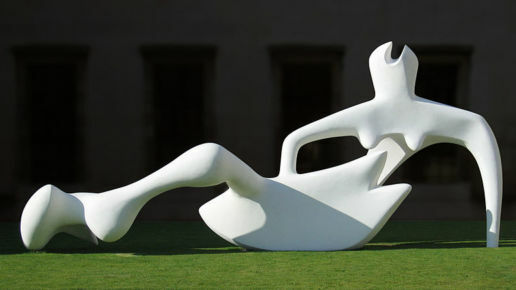 The sculpture was also included in a ballet performance by Maurice Béjart in 1956. With this first piece, it introduced a sense of projecting human emotions and traits onto an inhuman object, and exploring robot figures in relation to human bodies. Nicholas Schöffer working on CYSP-1. 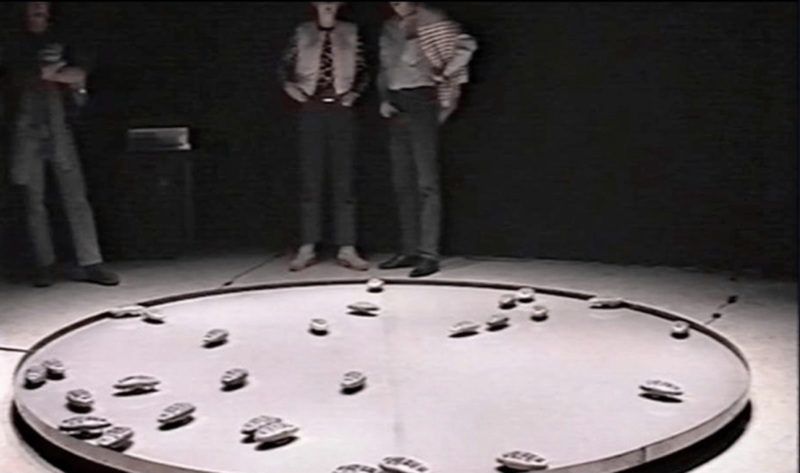 Around a decade later in 1964, Nam June Paik and Shuva Abe built a remote-controlled robot, K-456. Visually presented as an anthropomorphic object, the piece included a speaker for a mouth and skeleton-like body. Paik would control the robot during performances as a political statement on humans’ own lack of autonomy. In this piece, K-456 became a stand-in for a human figure and echoes today’s studies in making robots appear more and more human. K-456 was one of the first robots built in the frame of a human. 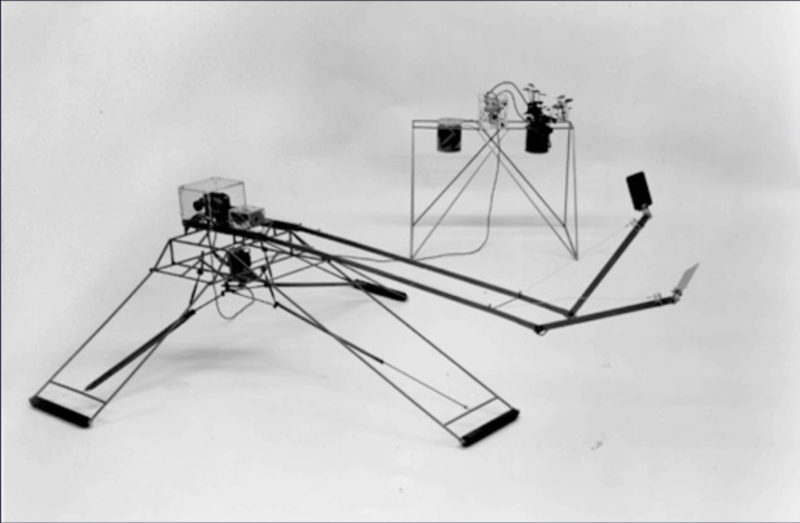 Tom Shannon’s Squat (1966) and Norman White’s HelpLess Robot (1985) both incorporated human interaction to prompt action in the work. Tom Shannon infused Squat with plant material, making it responsive to human touch. With Shannon’s piece, it was the first to blend organic and inorganic materials into one form. A plant was connected to a robotic sculpture and once the plant is touched, the sculpture would extend its attached arms and legs. 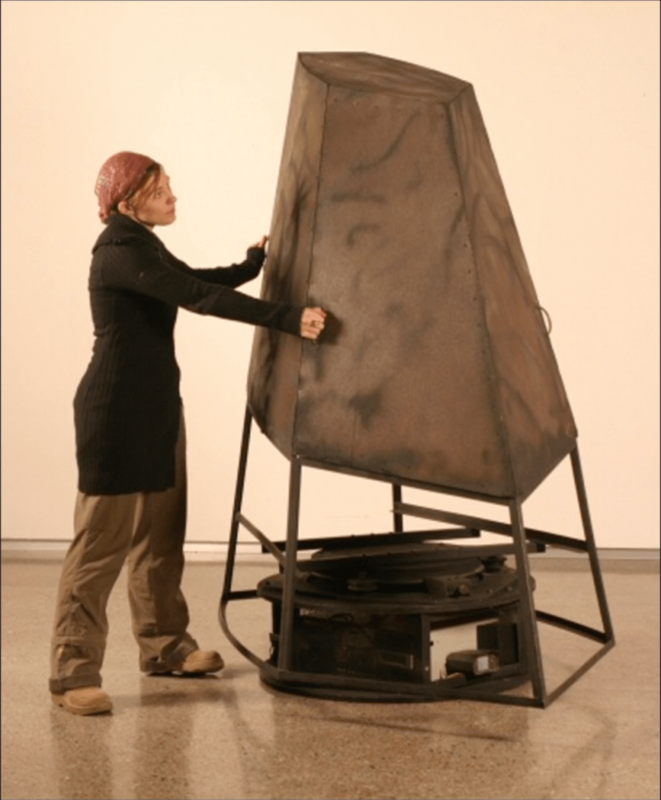 White’s work used verbal communication as the cone-shaped robot would ask viewers to help move it. 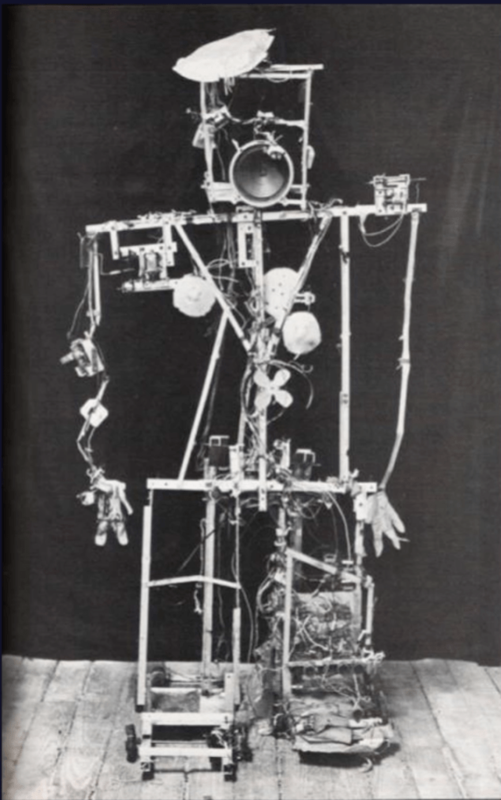 Image of Norman White’s HelpLess Robot. In both pieces, the robots were immobile in the absence of human touch and were based in the concept of determinism: a theory that all events have been predetermined, making free will non-existent. That being said, Shannon and White’s sculptures needed a preceding motion to activate the work in some way. Without human interactions, there would be no functionality or direction for the robots to take. Spear by Erwin Driessens and Maria Verstappen was a piece that directly involved a human body and small, minimal robot. The contraption had a feather-like piece at the end of a chain, moving in jagged, curt movements. The robot Spear was designed to mimic the behavior of a primitive organism. Barely grazing the body, the robot was meant to evoke a sensation of being tickled. The artists wanted to “…reproduce the unpredictable movements of a blade of grass when it is blowing in the wind and gently touches your skin“. A machine trying to replicate a human experience and mimic a living thing transformed robots into an uncanny, organic, but poetic territory. This next piece had a similar concept to the first-mentioned piece, CYSP 1. Terrain_01 created by Ulrike Gabriel and Bob O’Kane, fabricated a controlled colony of beetle-shaped robots. The robots were each equipped with light sensors and placed under an interactive lighting rig. Audience members were attached to brain wave sensors that manipulated the intensity of the lights. If the viewer brain activity was calm, the lights became brighter, making the robots more active. If the viewer had more erratic activity, it had the opposite effect. With the attachment of devices that could detect audiences’ brain waves, Terrain_01 resembled a colony of insects that could react to external stimuli. Like CYSP 1, Terrain_01 responded to outside elements. 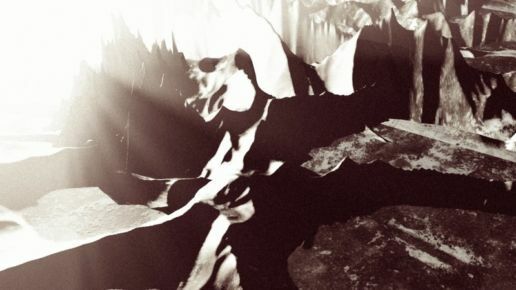 Terrain_01 was more of a cerebral experience as there was the element of unseen thoughts to manipulate physical objects. In a way, the programmed robots were inadvertently perceived as human emotions as CYSP 1 exemplified them. 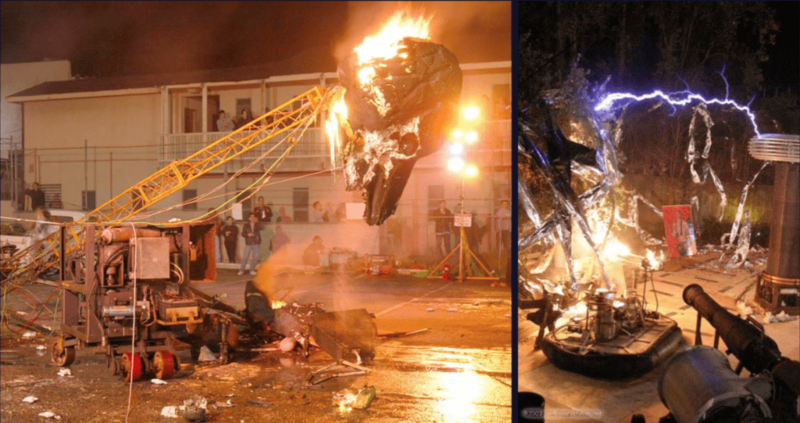 Outside of interactive human and robot pieces, a collective of artists working under the name Survival Research Laboratory, have been creating large-scale, destructive, robotic art performances. They have been taking tools and techniques from industry, science, and military groups to then redirect them into socio-political satire. With our society’s excessive use of violence and cold practicality, the Survival Research Laboratory isolates that destruction and presents it as spectacle. 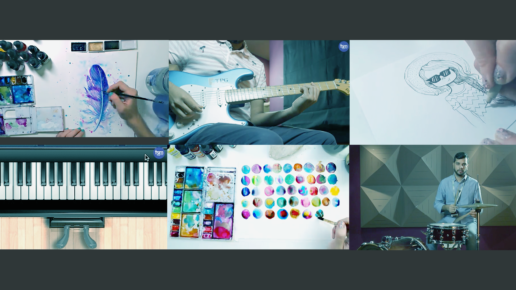 Robot art has now taken as new and up and coming technology provide new ways of making art. Technologists have pushed robot art to new realms, forcing viewers to re-examine the boundaries between artwork and artist. 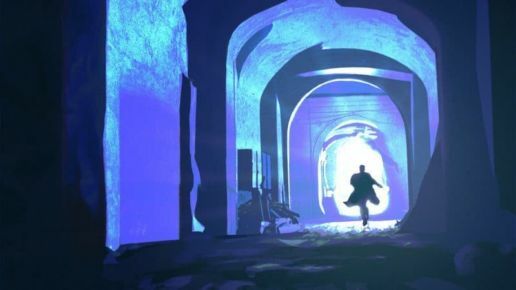 The resurgence of robot art is yielding exciting implications for the future of creative technology, where machines can now create on their own rather than being the subject of a piece.